Great looking front fender set by Stage21 of Japan. 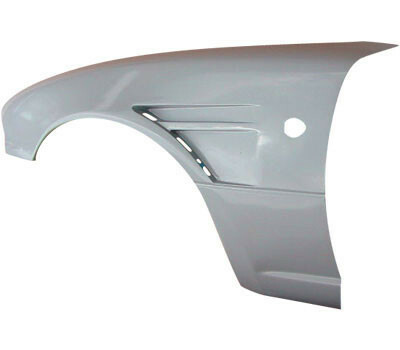 This fender set will install just fine with a stock bumper and side skirts, but will also install without issue with other aftermarket options. 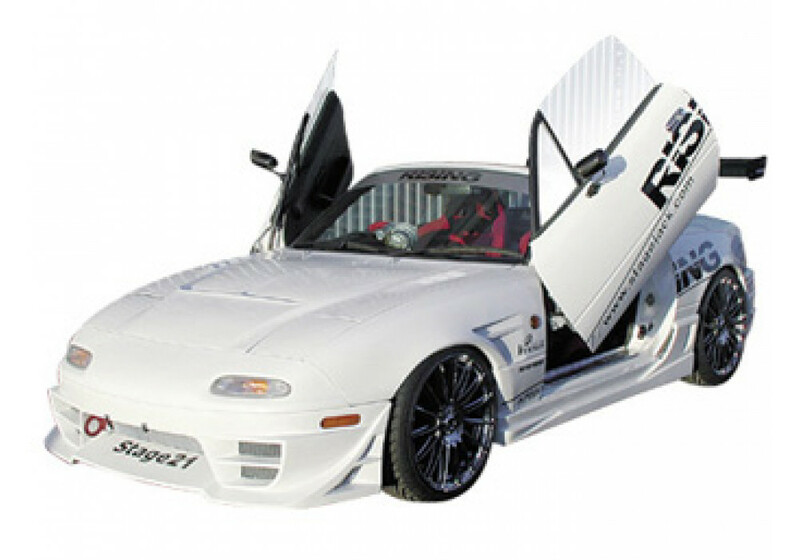 Stage21 NA Front Fenders should be ordered at REV9 Autosport https://rev9autosport.com/stage21-na-front-fenders.html as they provide the best service and speed we've seen so far! 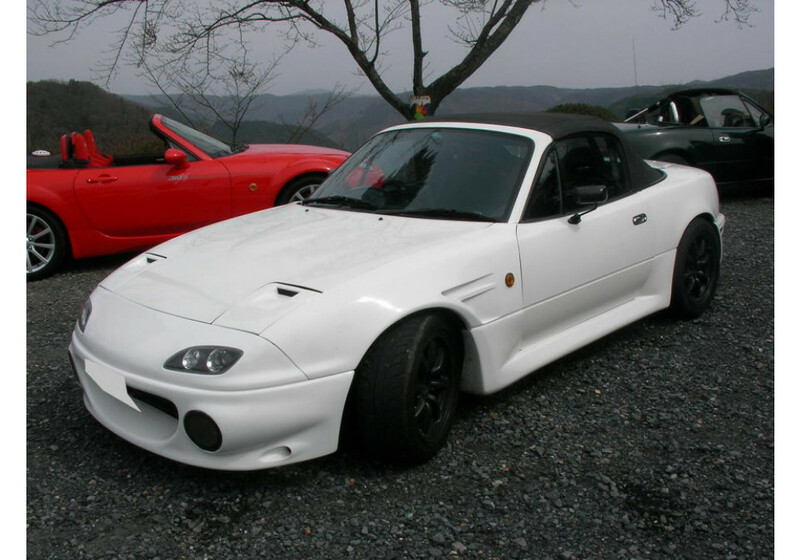 Is the bumper cover/headlight conversion shown in photo available?